Coast to Coast’s range of Bike Racks feature a compact and sturdy design, excellent quality, well-thought-out usability and outstanding value. 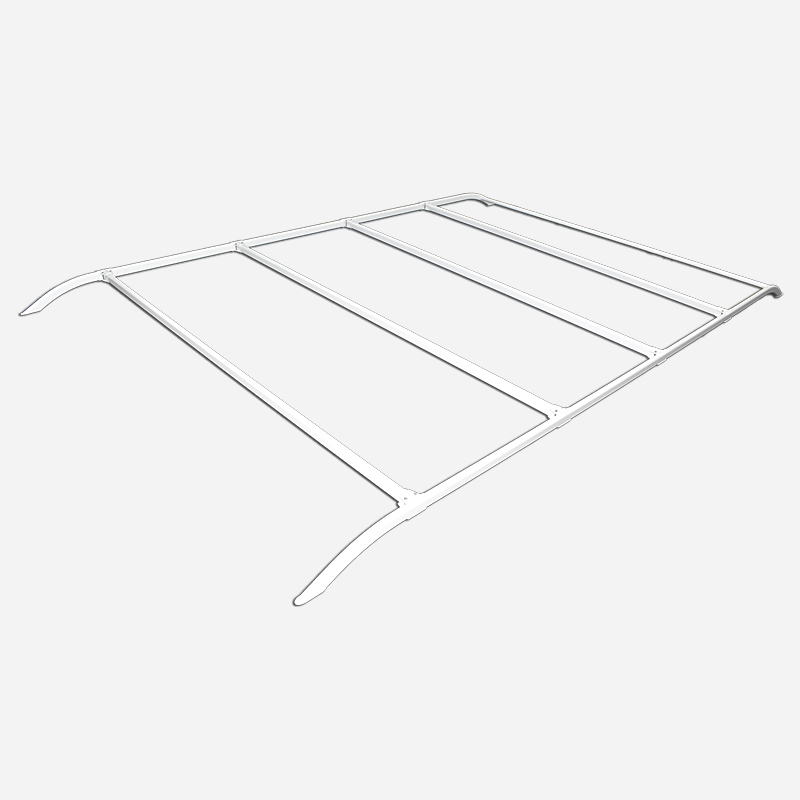 Coast Bike Racks are supplied pre-assembled for easy DIY installation and are specially designed to suit both Jayco and Coast to Coast adjustable roof racks. 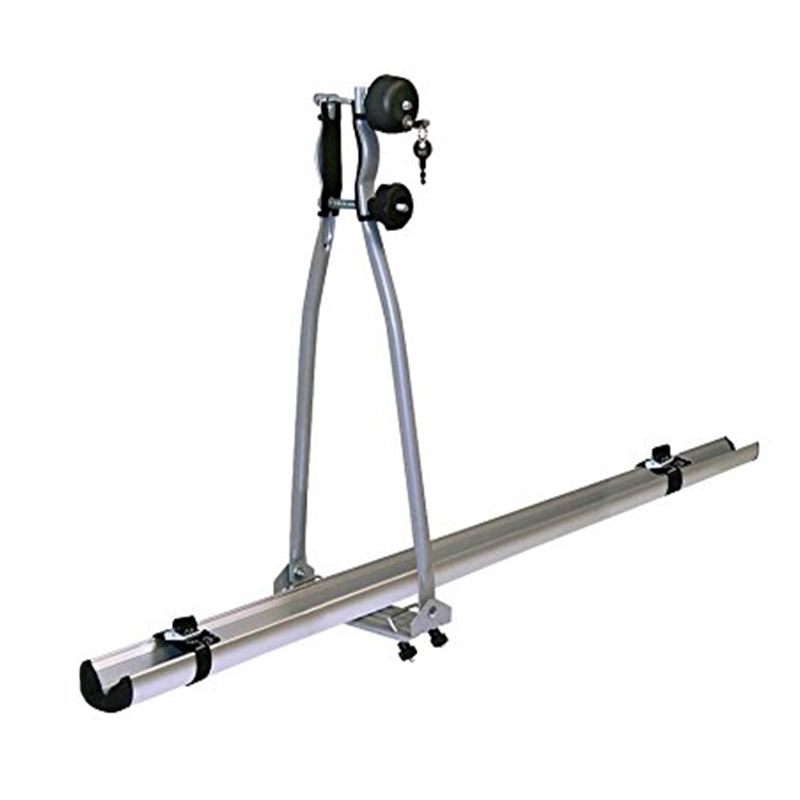 Coast Bike Racks are an affordable and convenient solution to take your bikes with you on your next trip. Suitable for nearly all bikes, even oversize or Y-frame bikes. For almost all tyre widths, from racing bikes to mountain bikes. Adjustable wheel holder trays with protective plastic end caps. 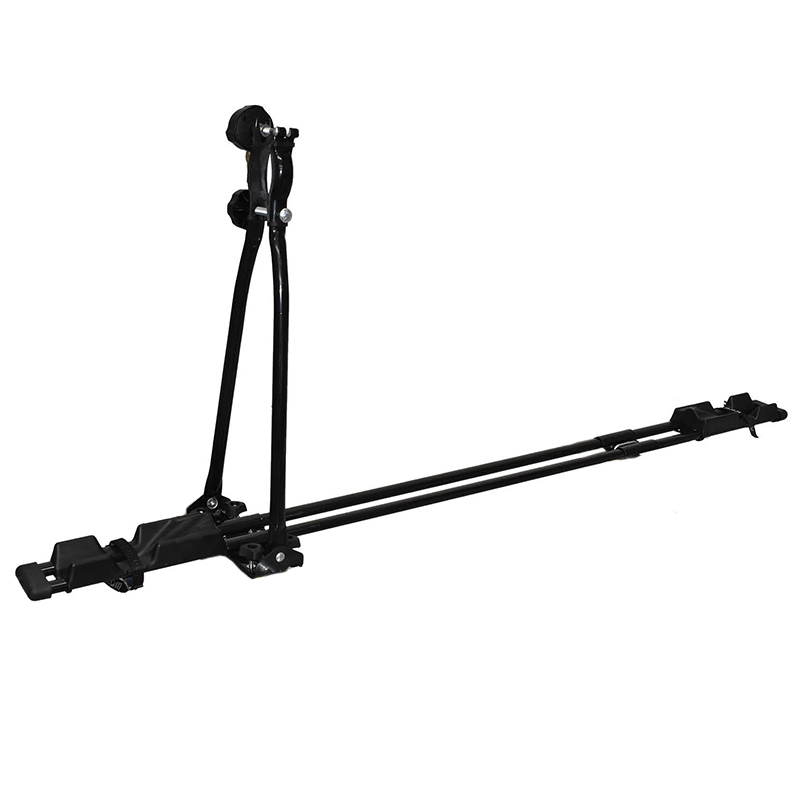 Supplied with extra mounting brackets to also suit car roof racks.